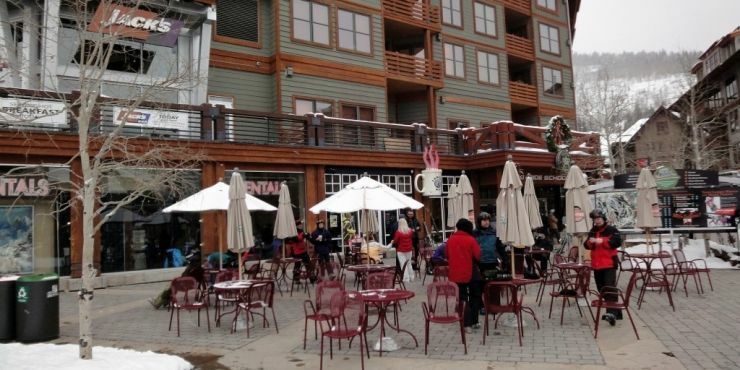 The Village at Copper Mountain consists of 98,170 SF of boutique, trophy retail in the center of Copper Mountain Ski Resort . 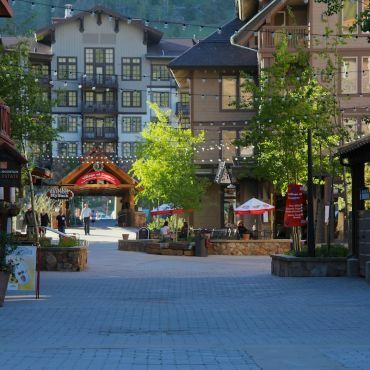 The Village is at the base of the mountain and the core of the multitude of well-appointed lodgings at the resort. 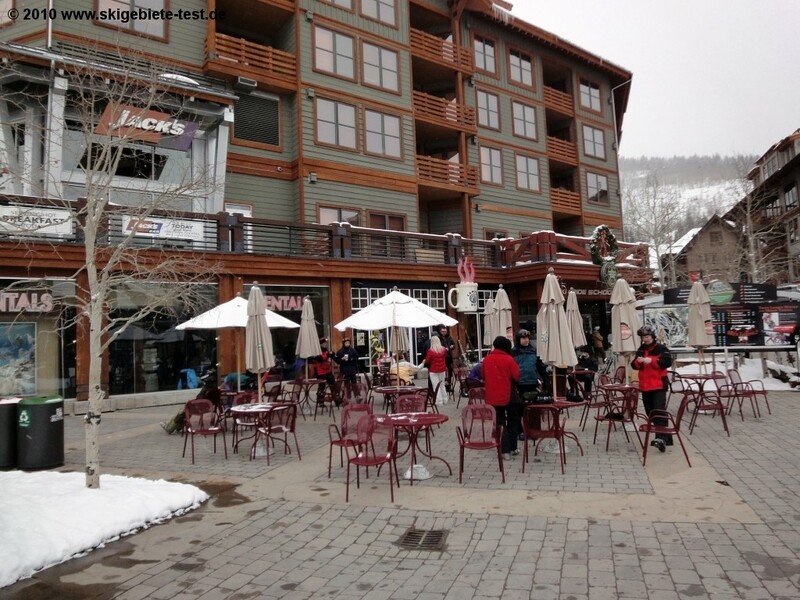 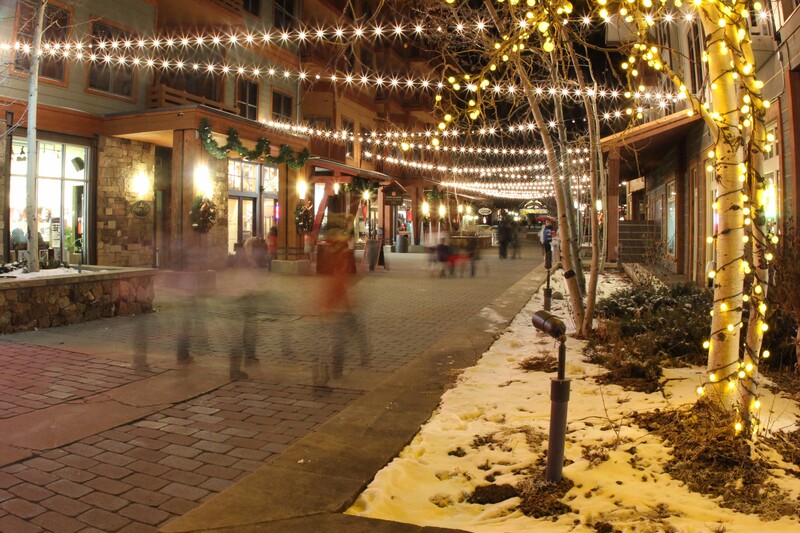 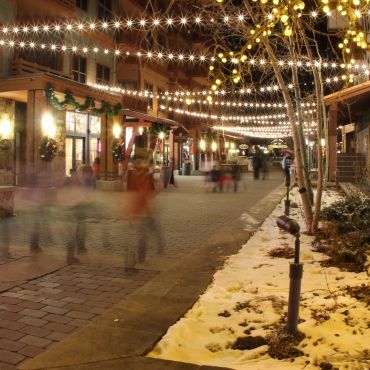 Visitors enjoy the excellent mix of restaurants, boutiques, bars, ski gear shops, grocery store, and other services provided by the tenants. 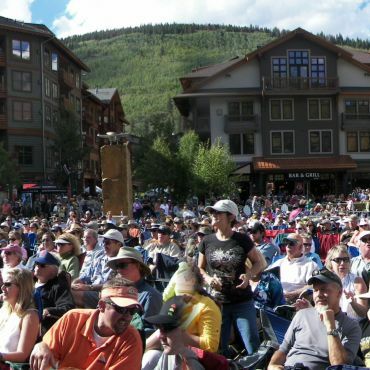 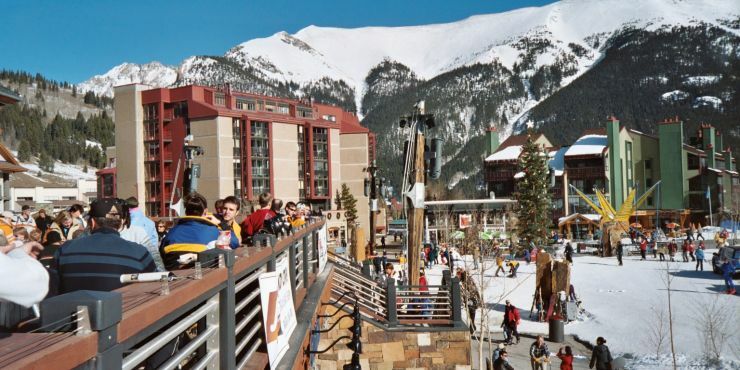 Copper is located between Breckenridge and Vail and is only 75 miles from Denver. 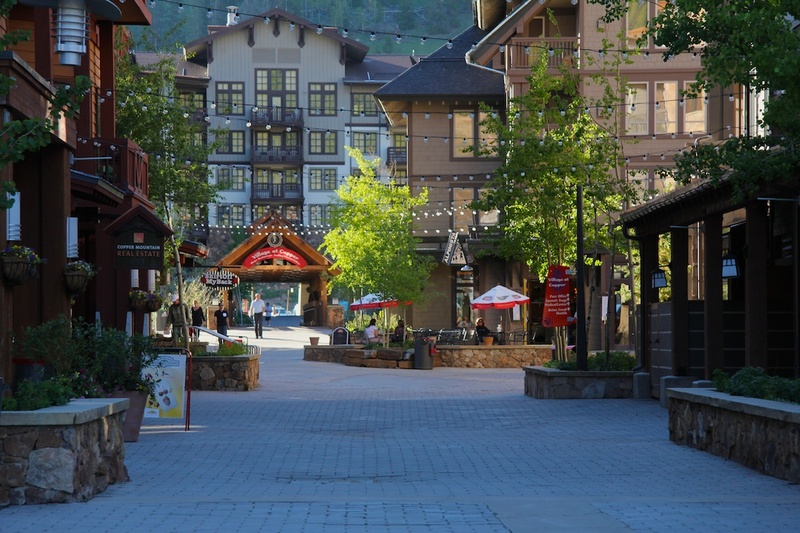 It has a strong local, national and international visitor base and is praised for it’s naturally divided terrain, making it attractive to all levels. 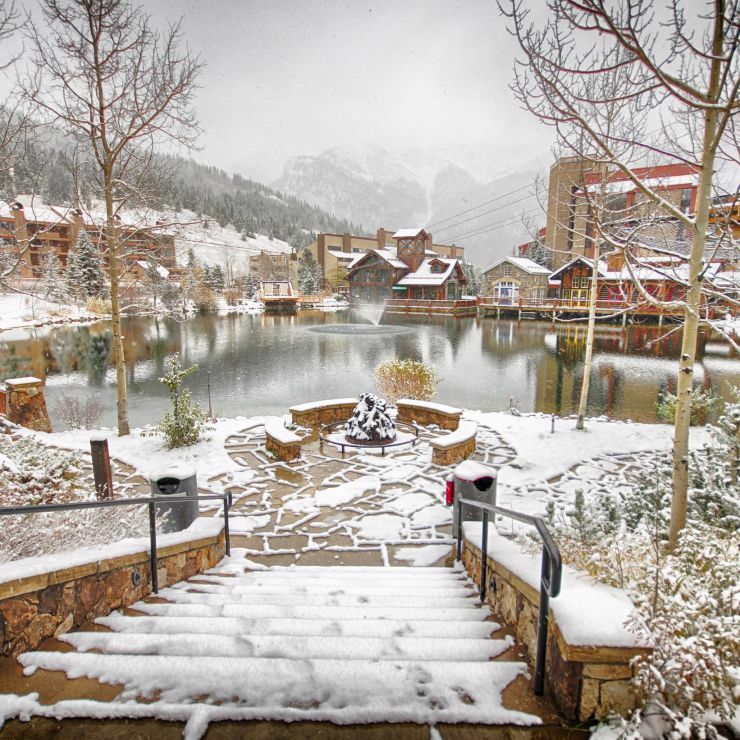 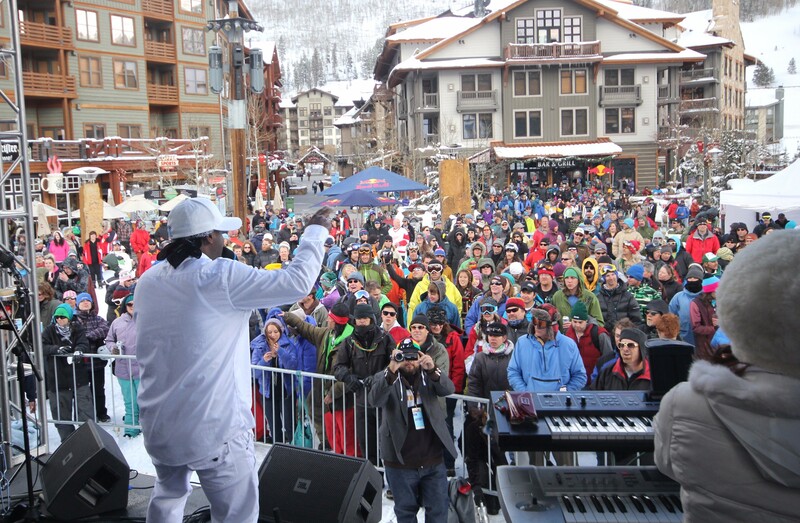 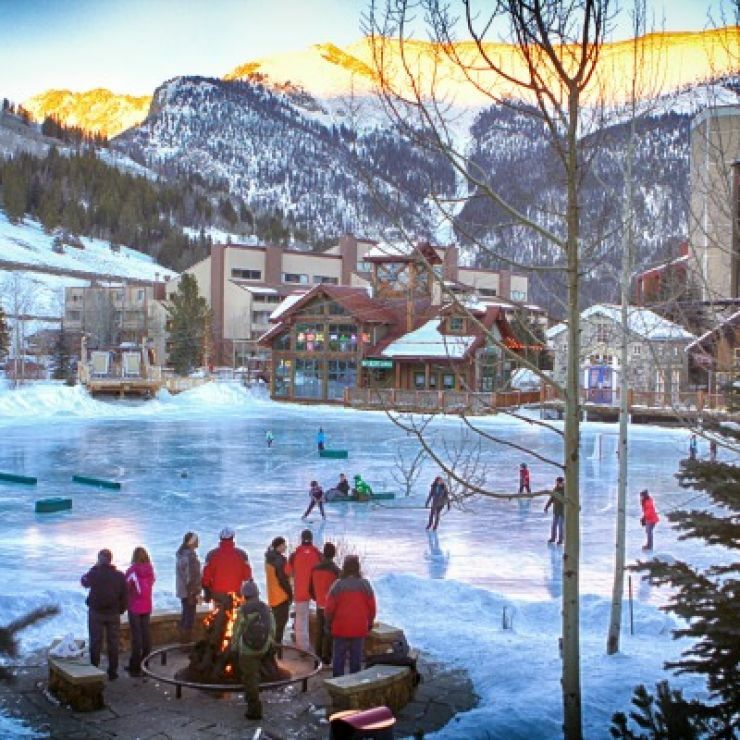 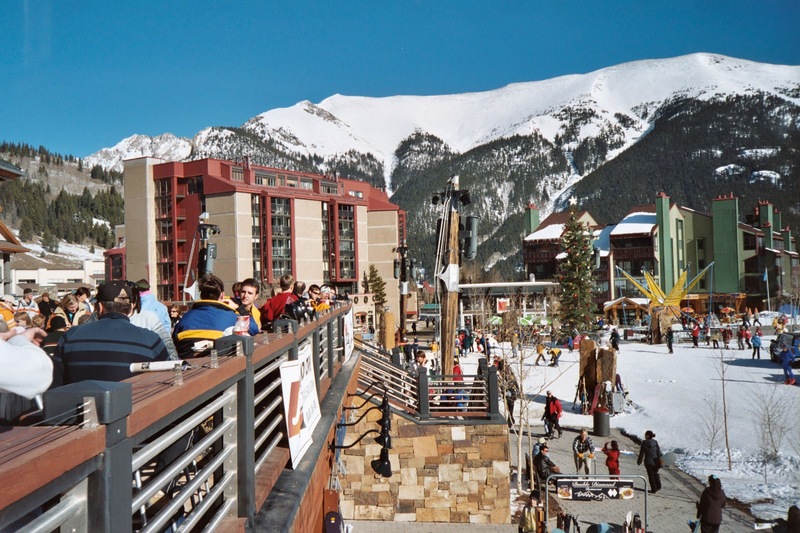 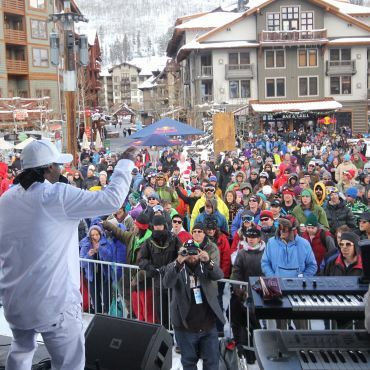 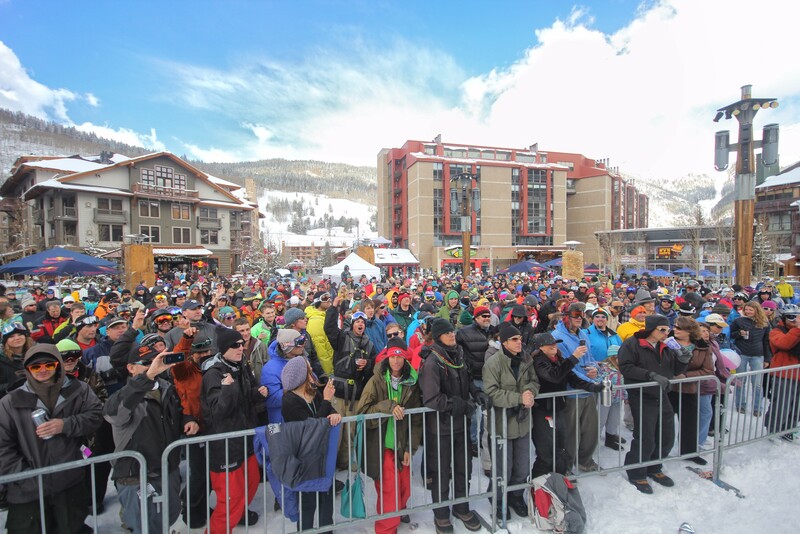 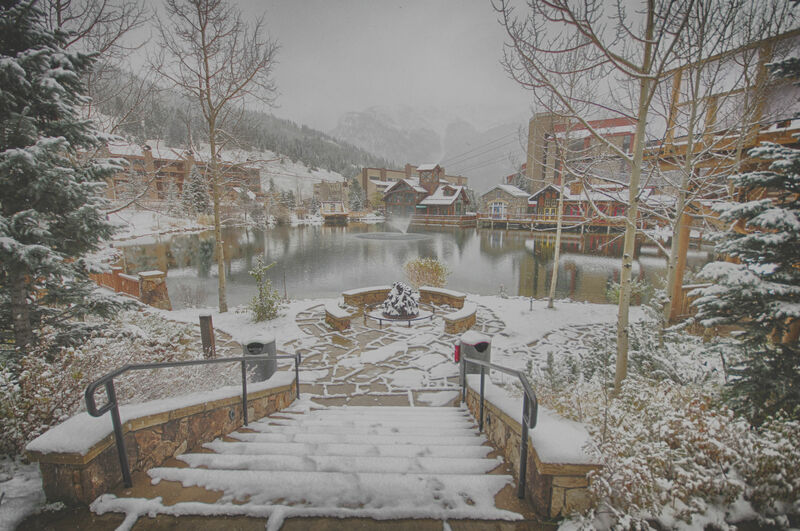 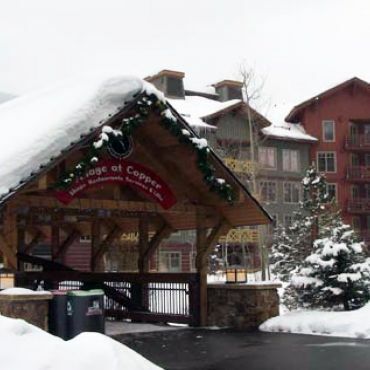 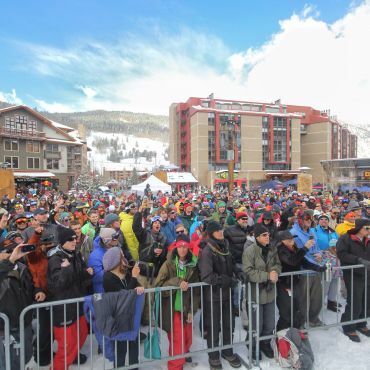 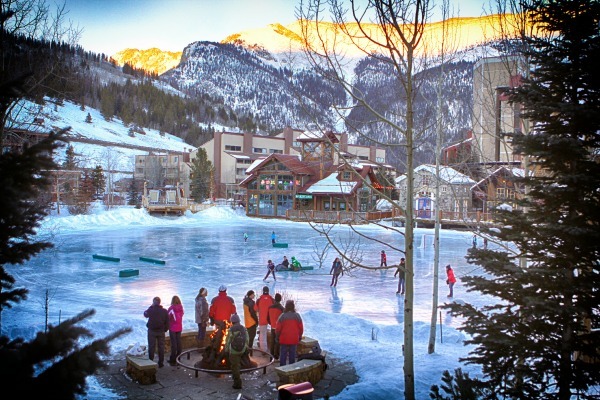 The Village at Copper Mountain is owned by Imperium Blue, a joint venture between MMG Equity Partners, The Imperium Companies, and Blue River Family Offices. 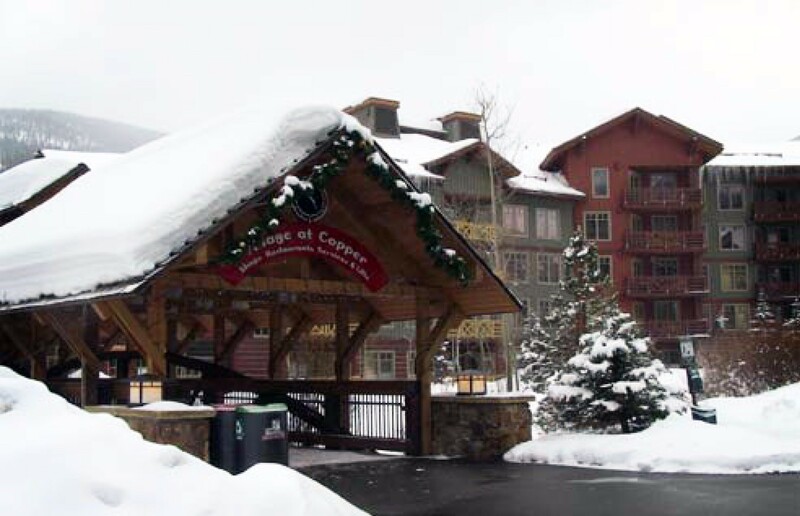 © 2017 Village at Copper Mountain .